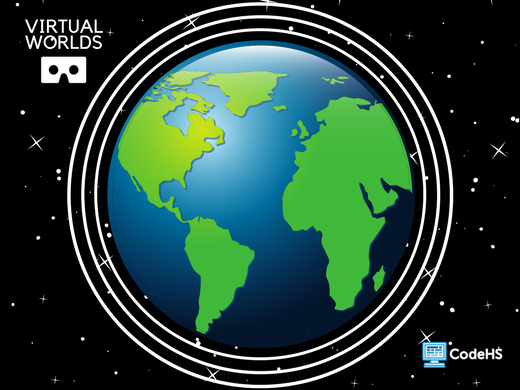 Hour of Code is a global movement by Computer Science Education Week and Code.org to introduce millions of students to one hour of computer science and computer programming. 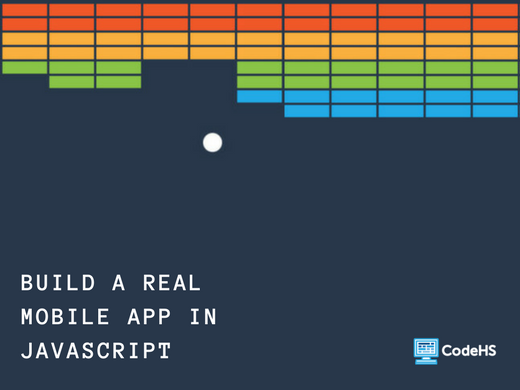 One-hour tutorials are available for free online—no previous coding experience needed! 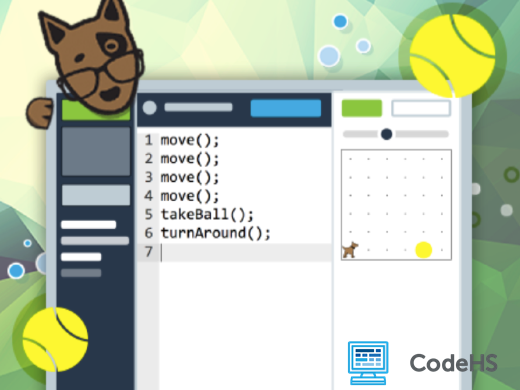 Get started with your Hour of Code today on CodeHS. 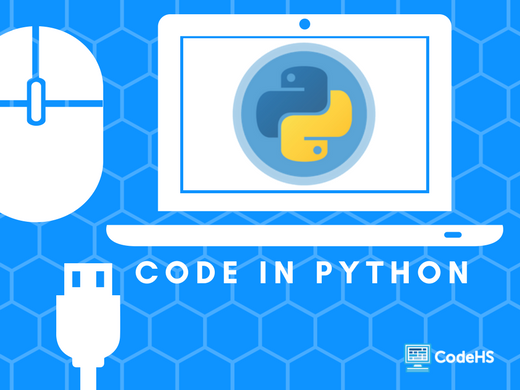 CodeHS offers a wide variety of Hour of Code tutorials for anyone to try! The tutorials are available for free all year round. 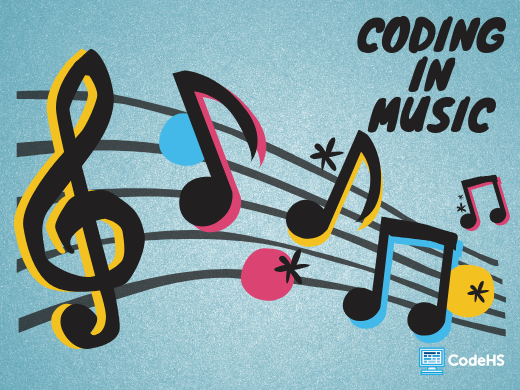 Explore some of the CodeHS tutorials below and visit codehs.com/hoc to view the full list. CodeHS is compatible with all up-to-date browsers except Internet Explorer. Chrome is our preferred / recommended browser, but Firefox and Safari should work fine as well, assuming they are up to date. Memes! Memes! Memes! 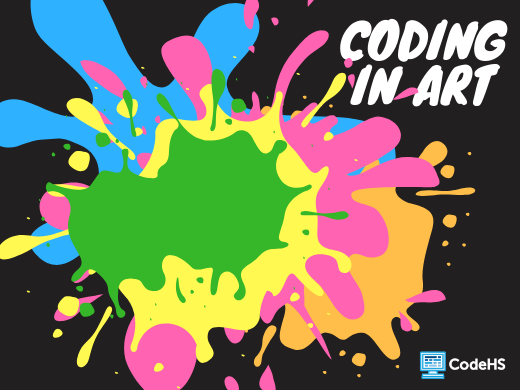 Students explore the intersection of coding and art by building a computer program that allows them to create custom memes to share with friends. 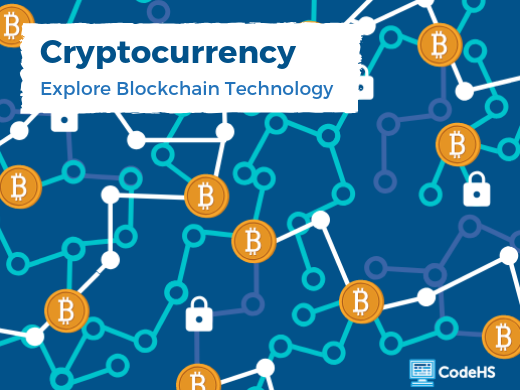 Students learn about the foundations of cryptocurrencies by exploring cryptography, hashing, and blockchain technology! 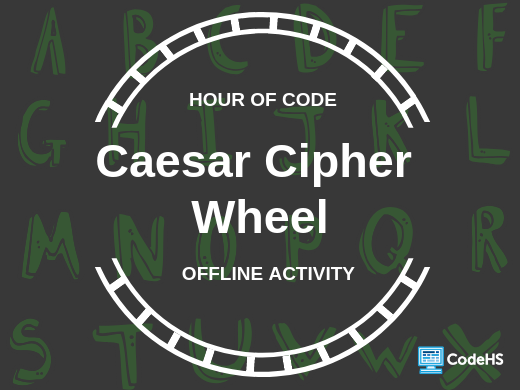 In this Hour of Code, students are introduced to cryptography by using the classic Caesar cipher to decrypt and encrypt some messages, and also discover the cipher’s flaw and how to improve upon it.